A feast of mouth watering events. 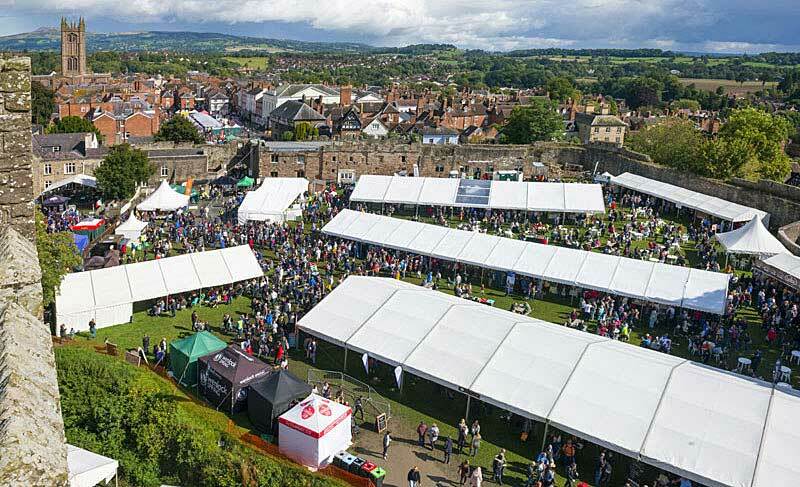 Including over 140 food & drink producers, cooking demonstrations, sausage, bread & ale trails, inside Ludlow Castle and around the town. Check out website for further details or phone 01584 873957. Park & Ride available.